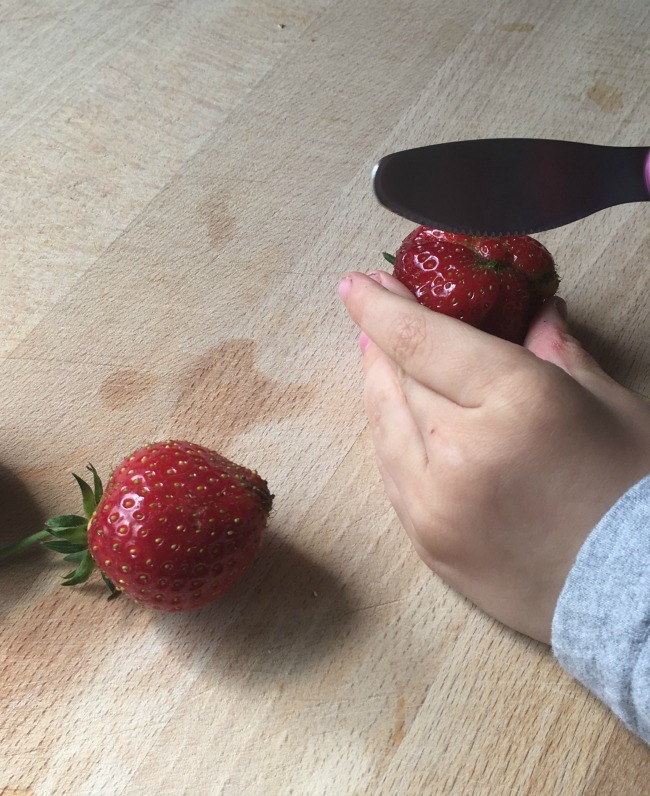 Bear picked our first strawberry on Monday. He has a cold that we guess he caught at his new Nursery. He is going once a week on a Friday and is having a couple of settling in sessions. He is so ready to spend time with other children and have some fun but it does mean getting immune to another load of bugs. 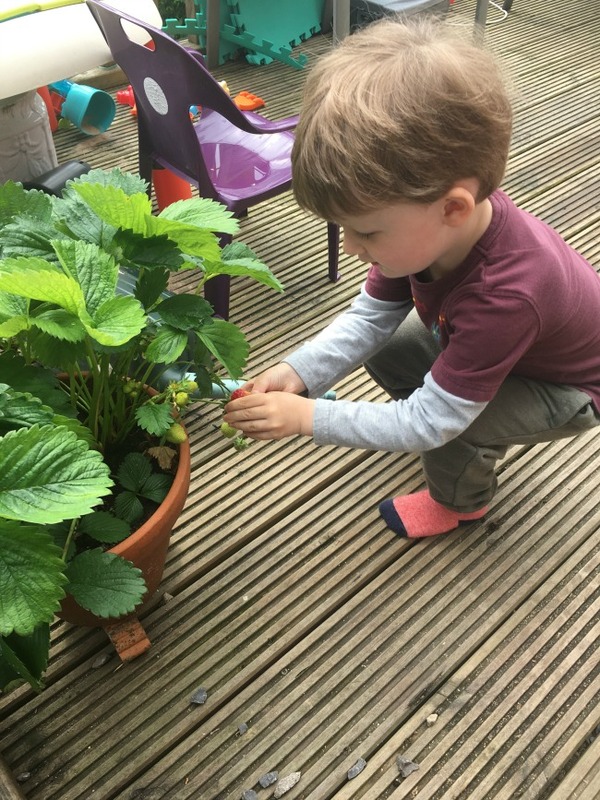 He loved the strawberries and wanted to help cutting them, he did a good job too. He didn't want to eat the misshapen bits. Just like his Daddy. 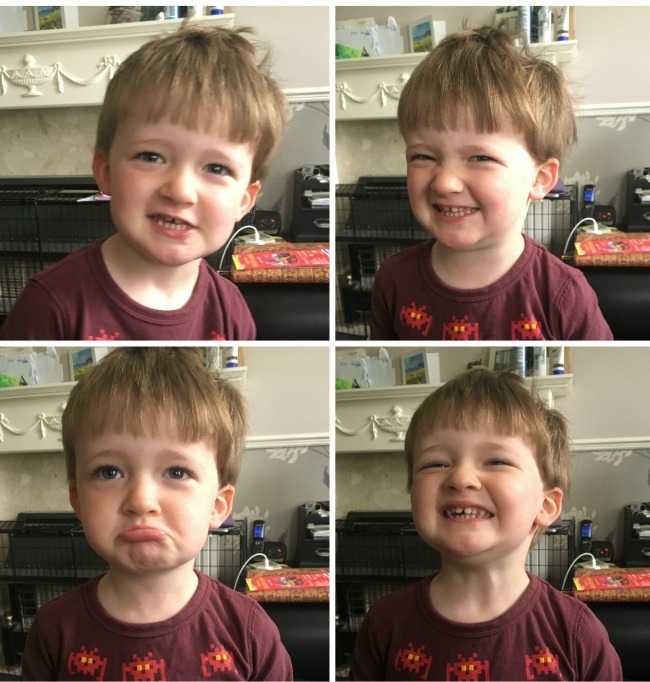 Every time I try to take a photo he loves to say cheese and pull a face. I try to distract him to get a more natural photo. How do you think I got on? Rubbish eh! 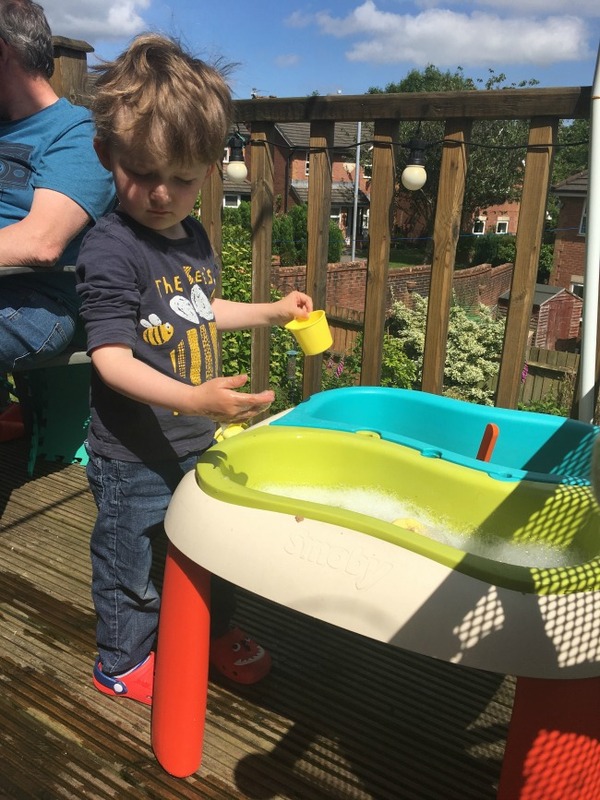 We bought the Smoby Sand and Water table last year and it is still going strong. It hasn't faded or cracked due to the sunshine and bear loves it. As a treat I put some bubbles in the water, they lasted about two minutes as he poured the sand on top. 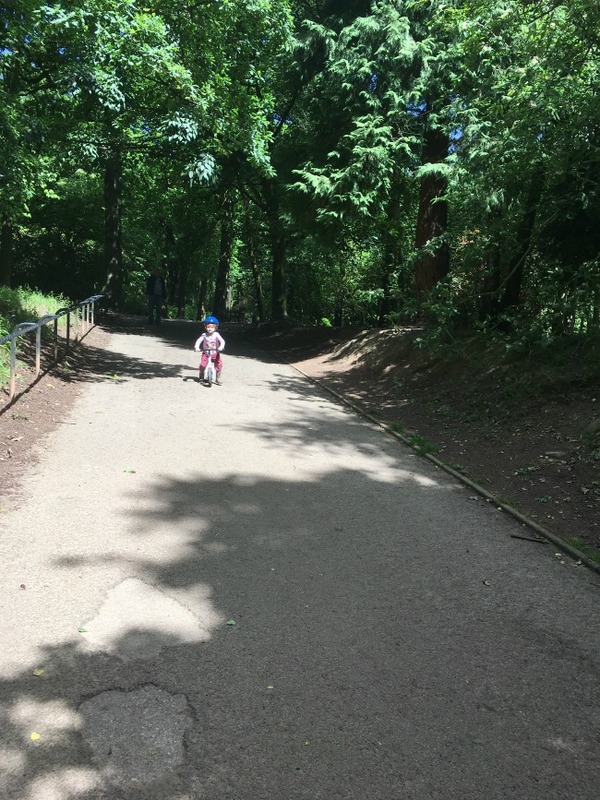 We had two visits to our local Park, Cefn Onn. Its somewhere he can safely ride his bike and I do not have to run to keep up. He was so good, stopping and waiting for us to catch up or even riding back and forth. He loves to explore anymore than once went "off road". 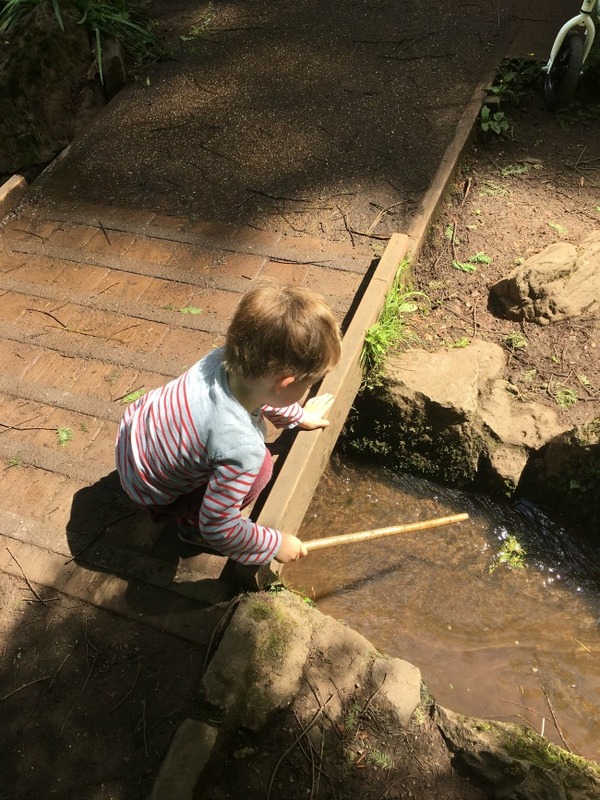 On our first visit we forgot his wellies, even though it was warm and sunny, numerous streams run through the park. 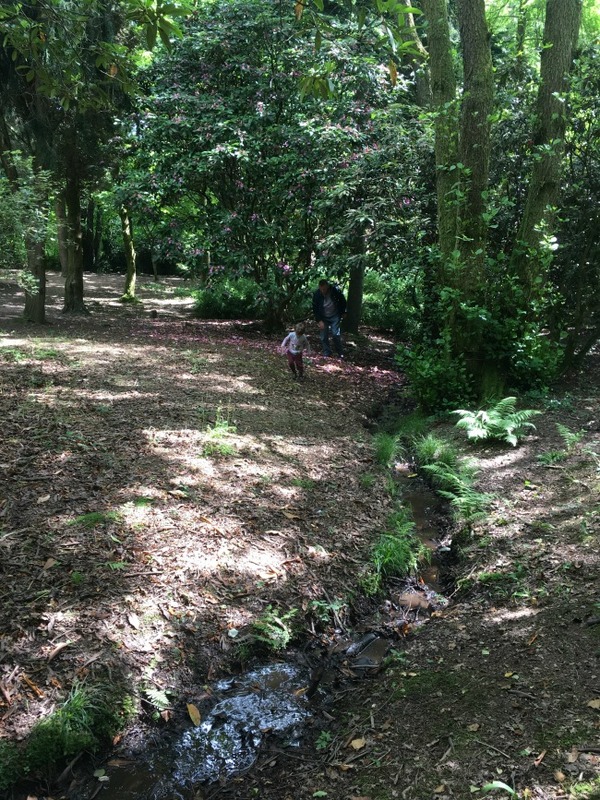 At this time of year they are shallow and great for splashing in. 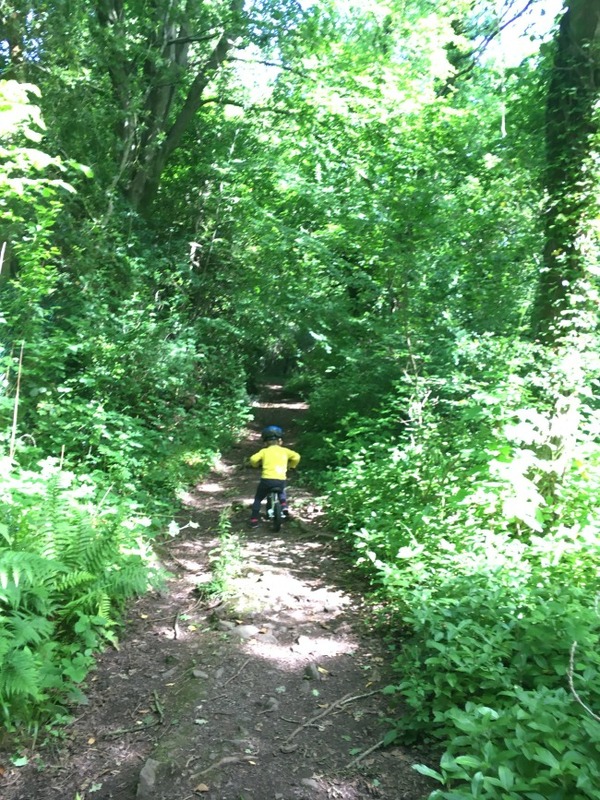 The path into, and out of, Cefn Onn starts with a very steep hill. Bear is so good on his bike he can free wheel down whilst not going too fast and steering like a pro. 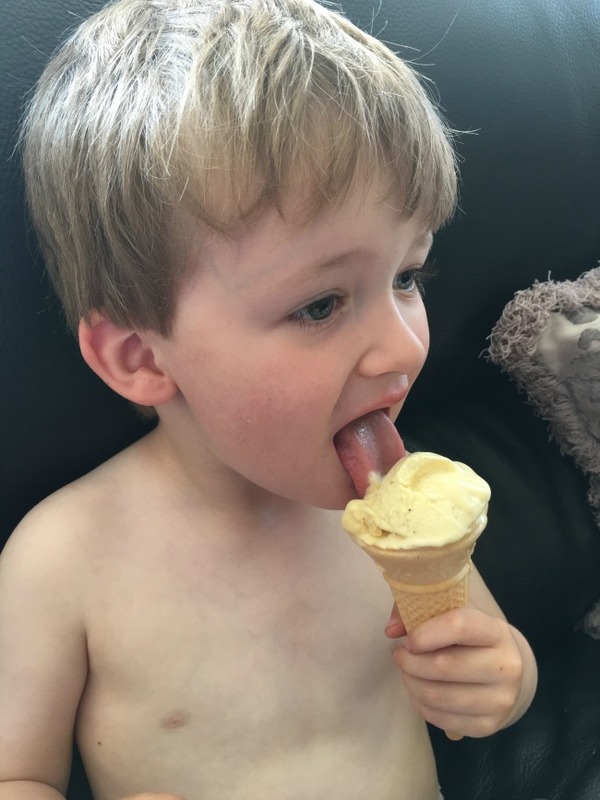 Every time Bear has an ice cream he says "Very hot day" with all the wisdom of a two year old. He has learnt to lick the melting ice cream from the cone too. This meant he ate all of this and didn't make a mess at all. 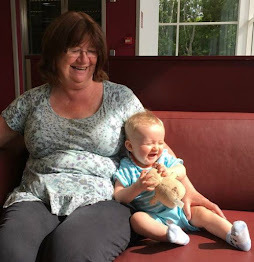 Oh the fickleness of a two year old! We do not have many tantrums with Bear, he is quite a contented boy. This week he had a cold and must have been feeling rough, I caught it from him and felt rough too. 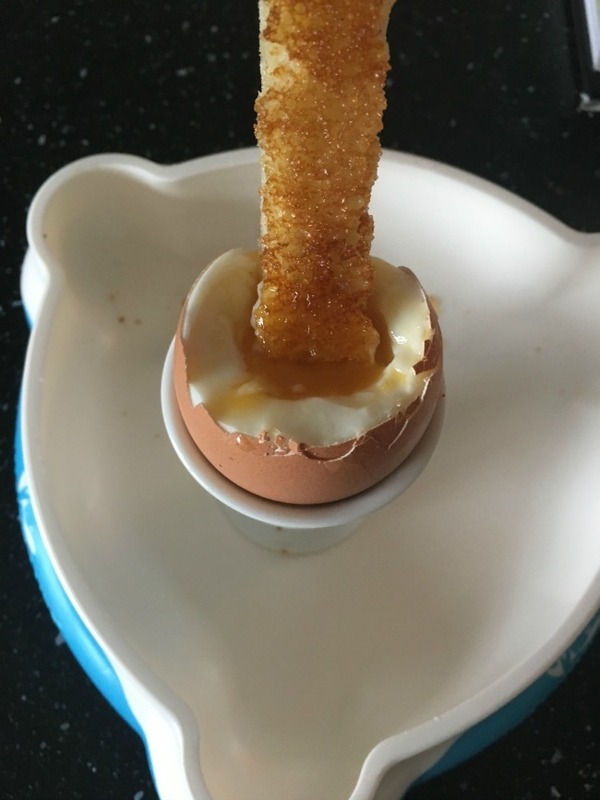 I thought I would treat him to a soft egg with toast soldiers. i explained it to him in advance, he was very excited and loved the egg cup. When it was cooked I showed it to him and he burst into tears and just cried. Luckily I had a hard boiled egg (my breakfast) so he took that and ate it happily. Toddlers, full of mystery. It has been so hot here this weekend and it is set to continue into next week. We will get the pool out, and have a trip to Techniquest planned. Do you have any plans for this week?